Spacious & sunny 2 bedroom suite. Recent wood floors & paintwork. Wraparound deck for sun & shade. Northwest corner unit. In top condition. Maint. fee includes heat & hot water. Underbuilding parking with elevator. Building has newer torch down roof, all new windows & sliding doors to deck. 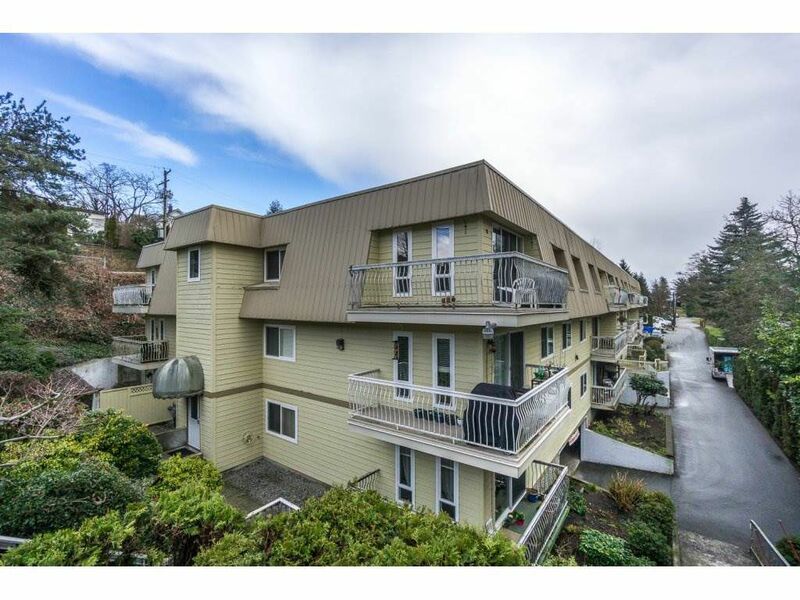 Easy walk to all levels of school, West Coast Express & downtown. Older well managed building.